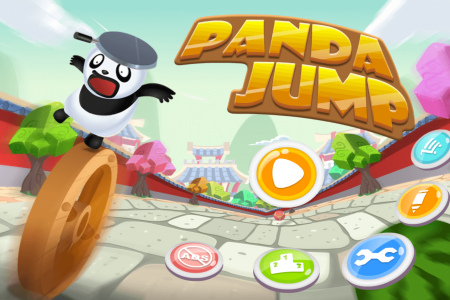 "Panda Jump" is a fun and casual game challenging the player's agility. 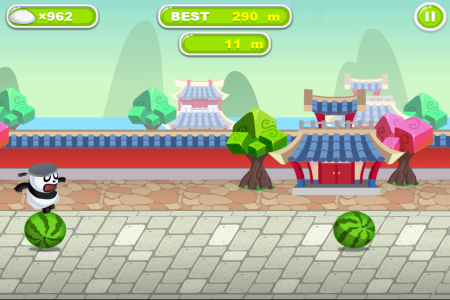 In the game, a player uses his fingers to control a panda to jump between the various rolling bodies, move the cell phones around in a horizontal position. How far can a player go? Why don't you come and have a try?